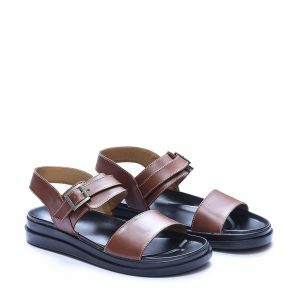 Lorain Brown is a tri strap sandals made with extra detailing on top which makes it even more exotic, its soft rubber sole makes longer walks super easy. Fenria Cream is light weight lounge wear slippers for casual use, its cream upper have a golden buckle to add value to it. its packed with soft rubber sole making it so comfy to wear. Ellis Black is packed with some astonishing details, All leather upper comprises of some awesome designing, making it Hyburd of Plain and Ostrich upper, white and Blue details makes it a must have. Zulel Brown is plain casual slippers for relaxing your feet at your personal time, its leather upper on a soft rubber sole making it extremely light weight. Verina Black is beautiful designed thong slipper, its so light weight that it so easy to wear it for long, its soft rubber sole is highly comfortable. Pardova brown nothing short of an icon, Its beauty lies in the fact that its made with both Calf Aniline and Suede Leather, the Hybird feature distinguishes it from all, Its designed to be comfortable so it can be worn all day every day. 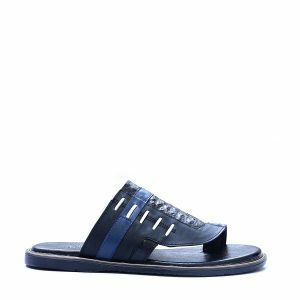 The most demanded black Nubuck Charsadda sandals famously called Peshawari chappals have been fashion signature for nearly every Pakistani. Worth having in your wardrobe. 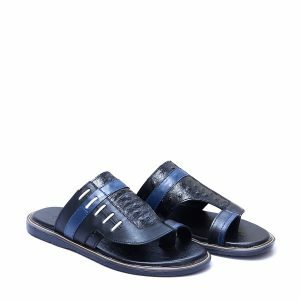 Alenria Tan is latin inspired sandals been in trend for centuries now, this dual strap sandals ensures extra luxury thanks to its double padded rubber sole making it almost 2 inches high. Mildola is inspired from Marakash golden era footwear, when traders used to walk with a style statement made with Rubber Sole,with PU inner making sole 1.5 inches long, Its upper is high quality skin with contrasting leather layer making it a big score.